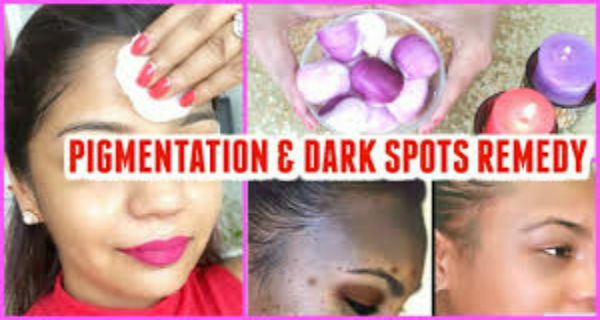 This is a skin Whitening Natural remedy ,how to treat Dark Spots & pigmentation Treatment at home.This is excellent for hyper pigmentation treatment, fighting against signs of aging, if you have marks of pimples & deep acne left over scars this helps to vanish them within a weeks time. Do this daily for a week to see the tremendous results.I am surprised how it takes care of my skin & quickly removes marks from my face.Whenever I have acne breakout on my skin I use this to vanish & lighten my skin to get rid of those dark spots,the damage caused by sun also can be easily removed using this magical mask. This mask is very effective to treat uneven skin tone & dark patches on skin & wash with tap water after it, with in a weeks time you will have brighter clear spotless skin. Adding essential oil (rosemary or lavender )2 drops will work good for dry skin & people with sensitive nose to tolerate the onion pungent smell.I like to just use this whenever I feel I need to clear my skin from the scars & other skin problems to get that clear bright skin.This is easy to make & easy to use at home.